Dr. Burke practices optometry at Burke Eyecare in Grove, OK. 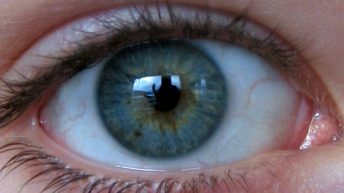 Learn more about eye health by watching or hearing his talks here. 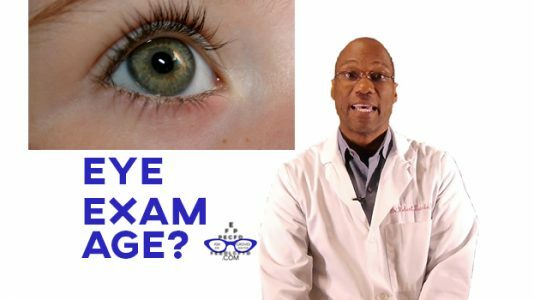 Dr. Burke, When Should My Child Have an Eye Exam? 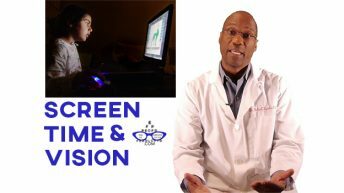 Dr. Burke, How Does Screen Time Affect My Child’s Vision? 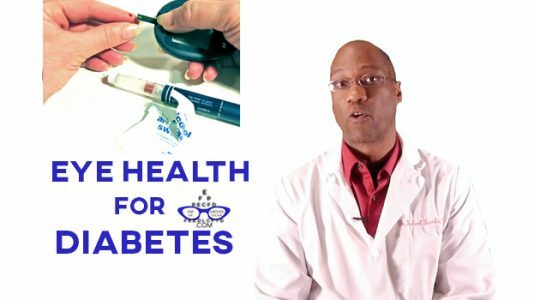 Dr. Burke, Can Antioxidants Improve People’s Eye Health? 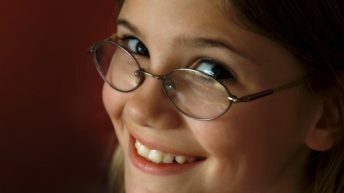 Dr. Burke, Why Do Some People Become Nearsighted?